I’m so honored to have my friend Keri share her heart with you today. I always walk away from her words with hope in my soul. 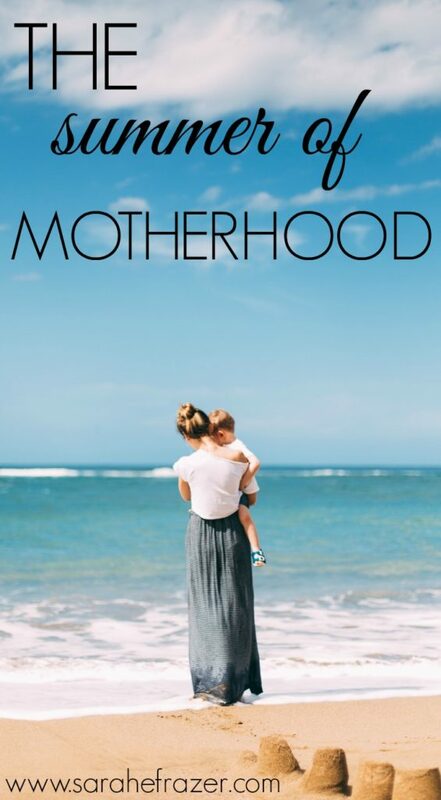 It is a funny mixture, summer and motherhood. You put them together and get this beautiful, chaotic picture. When I look back on my childhood summers, I have such fond memories of popsicles, swimming in Lake Michigan, bike rides, and playing outside as long as our parents would let us. Our days were carefree and filled with sunshine. Now, as a mom of three, summer takes on a different look. Gone are the days of tanning by the pool or doing whatever I want and in replacement are hours slathering on sunscreen on wiggling children and orchestrating bug hunts and washing bathing suits. Some days are glorious and filled with all the things I love. There are cuddles, popsicles, swimming in the pool, and memories to be made. I end the day relaxed and joyful on the couch, thankful for the moments of pure bliss. However, there are the other days. We have to be honest about this, friends. Otherwise, it can come as a surprise. You can feel like you are alone in these days and the only one struggling. So in complete honesty, some days are hard and filled with a lot of tears. There are tantrums, harsh words, slammed doors, and disappointment. After those days, I collapse on the couch, wondering where I went wrong. Have you ever had one of those days? If you are honest, I am sure you have, because there will always be those days. Since there will always be those days, we have to learn how to handle them. Do we sulk, complain, and whine? Or do we press restart? Friends, sometimes I have to press restart far too many times, but it is always an option I can take. Another things we can do is to seek out what was good. This is hard. However, the more you do it, the easier it gets. Eventually, you will see yourself even remarking on the good without even thinking of it. 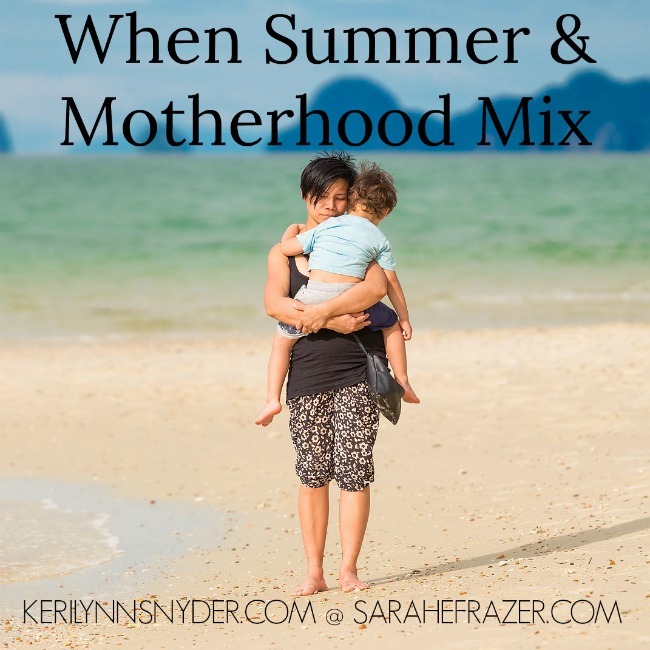 Summer and motherhood creates a beautiful mixtures of all the things we love and will reflect back on over the years. 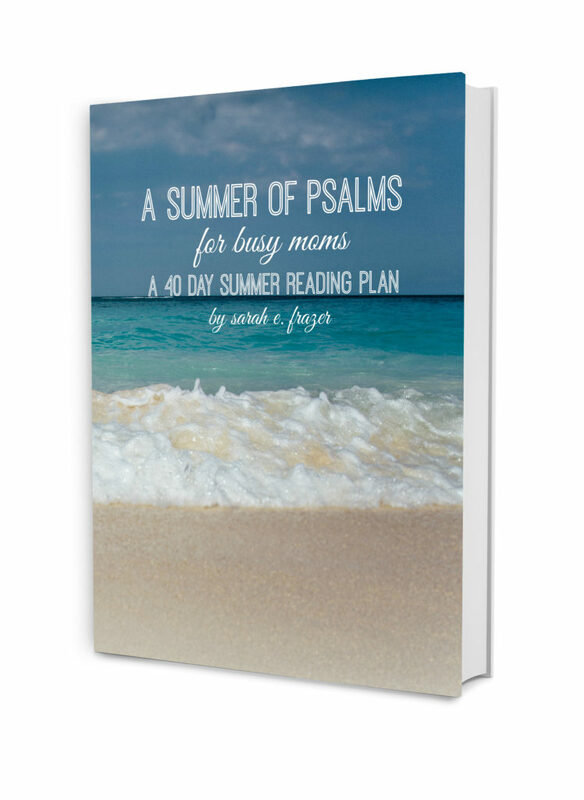 How will you use your summer? How will you cope with the summer days when things are hard? Let’s choose to press restart and seek out what was good. They are baby steps, but within each step holds the promise of a new beginning. If you would like more tips on how to thrive this summer, check out Keri’s Guide to Thrive During the Summer. 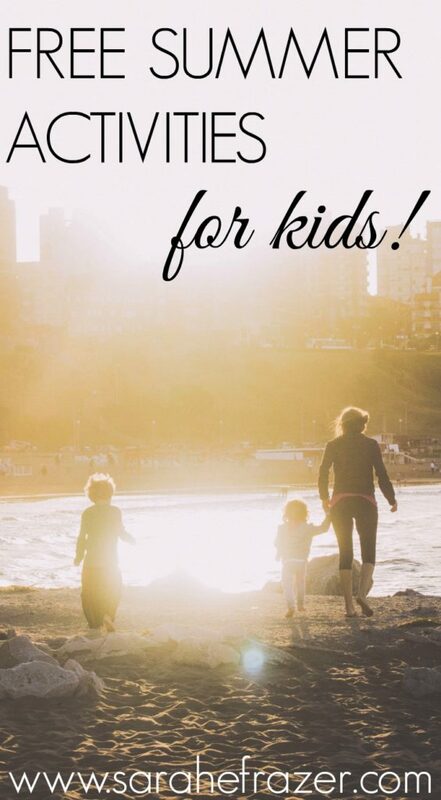 Download your free summer activities list here.